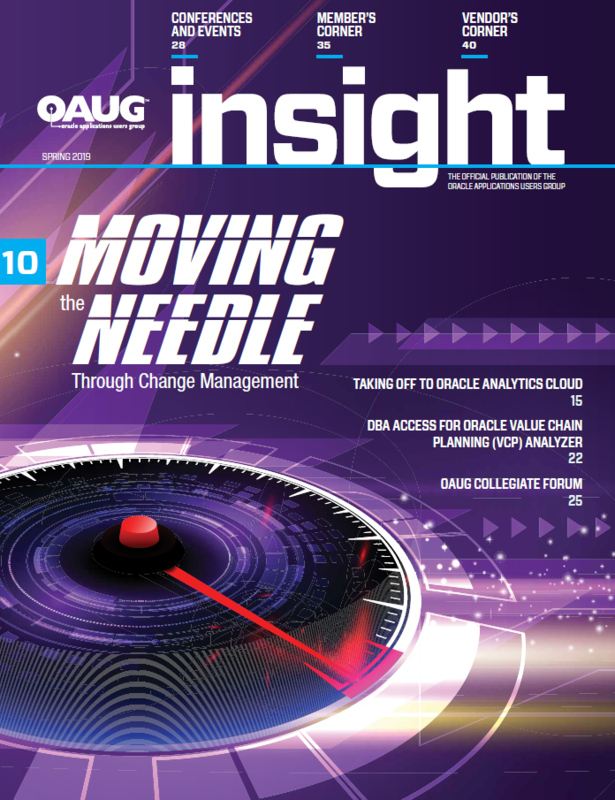 OATUG Members can also download PDF copies of past issues of the OATUG Insight magazine or read archived digital issues. OATUG Publications Provide Even More Educational Opportunities! OATUG Insight magazine is digital and vertical, bringing you a modern, dynamic reading experience on any device. 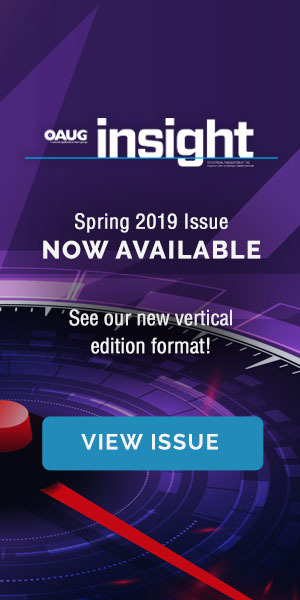 Enjoy a preview of the spring 2019 edition. Members may log in to enjoy the full digital issue. Members’ Corner: Work Smarter, Not Harder.